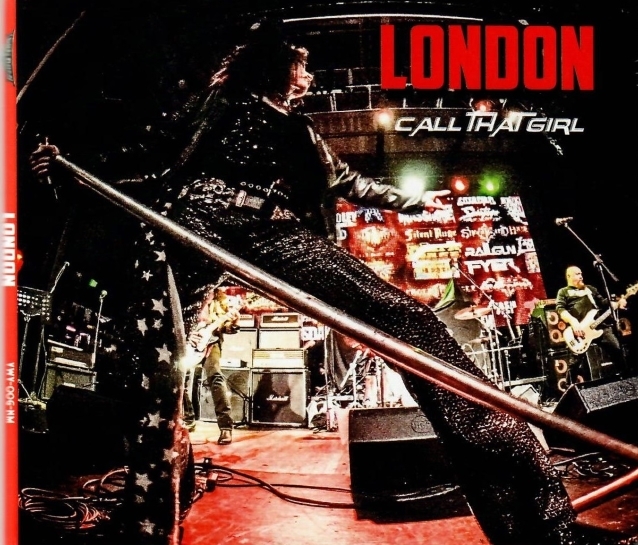 Hollywood glam rock pioneers LONDON, featuring frontman Nadir D’Priest, will release a new studio album, “Call That Girl”, on October 12. To celebrate this release, the band is going back to the Sunset Strip for an exclusive live performance at the legendary Whisky A Go Go. 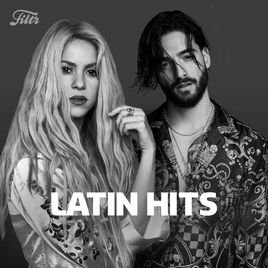 “Call That Girl” marks the band’s first studio LP since 1990’s “Playa Del Rock”. 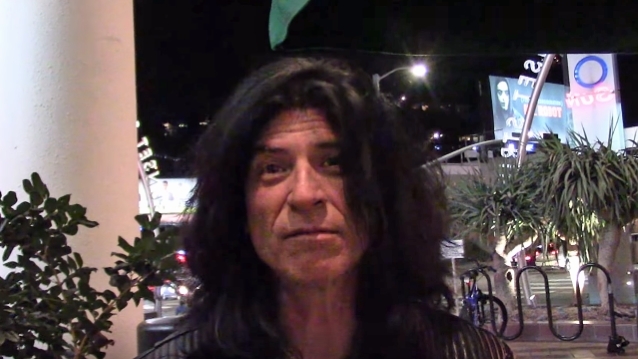 Mixed by famed producer Dennis Ward, the album was produced and written by Nadir D’Priest and includes contributions by old friends like Chuck Wright (QUIET RIOT), Teddy Andreadis (GUNS N’ ROSES, ALICE COOPER), Jack Frost (SEVEN WITCHES), Alfredo Ballesteros (THE POINTER SISTERS), Eddie St. James (TRANCE, RICHARD GRIECO) and Shrapnel Records‘ own Mike Varney. Founded by Nikki Sixx in 1978, LONDON is well known for its outlandish antics and over-the-top stage shows. This was featured prominently in “The Decline of Western Civilization Part II: The Metal Years” film, which was inducted into the Library of Congress National Film Registry in 2016. Also coming soon: the re-release of “Non-Stop Rock”, LONDON‘s 1985 debut on Shrapnel Records.